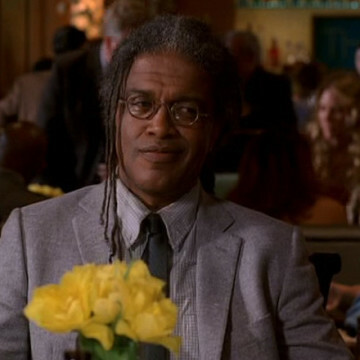 Real world film critic Elvis Mitchell makes a guest appearance in season four’s fifth episode, The Dream Team. Elvis is tasked with interviewing the guys behind the Medellin project unaware of the animosity building between Eric and Billy. See Elvis roughly twenty minutes into the episode and again near the 22-minute mark.